Check Out Tony Swag's Visual For "The Intro"
Saddle up with PONY’s latest collection. 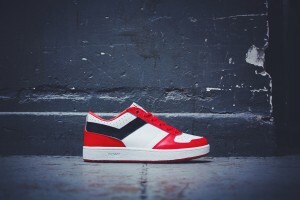 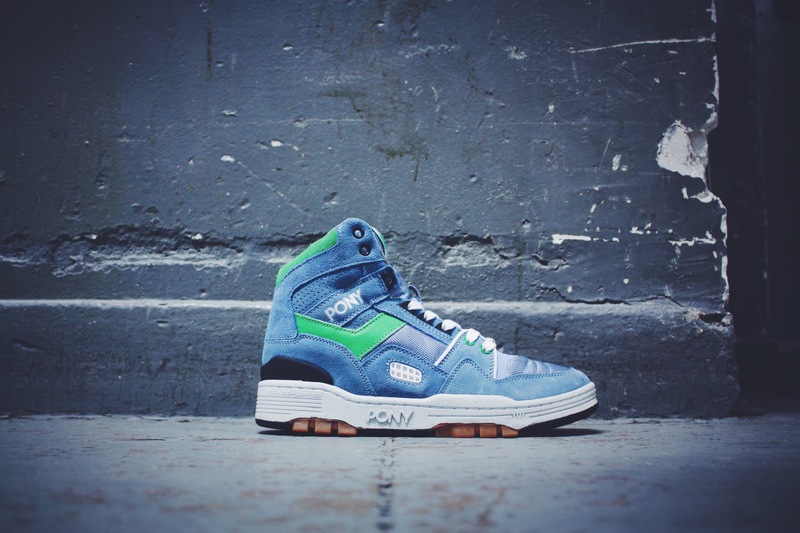 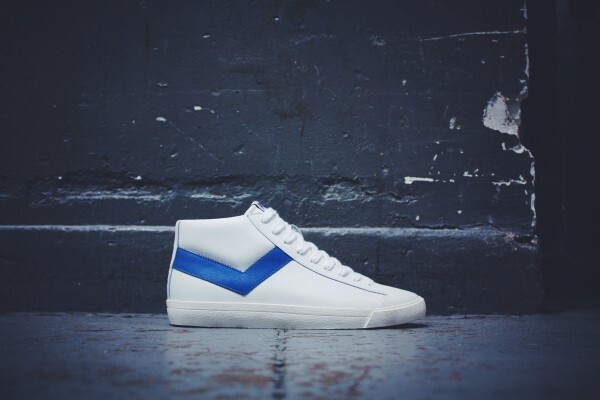 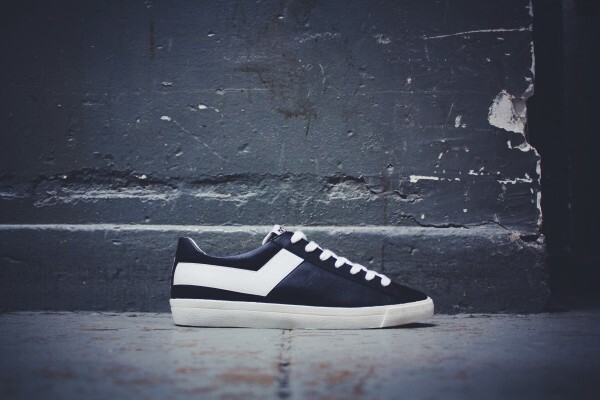 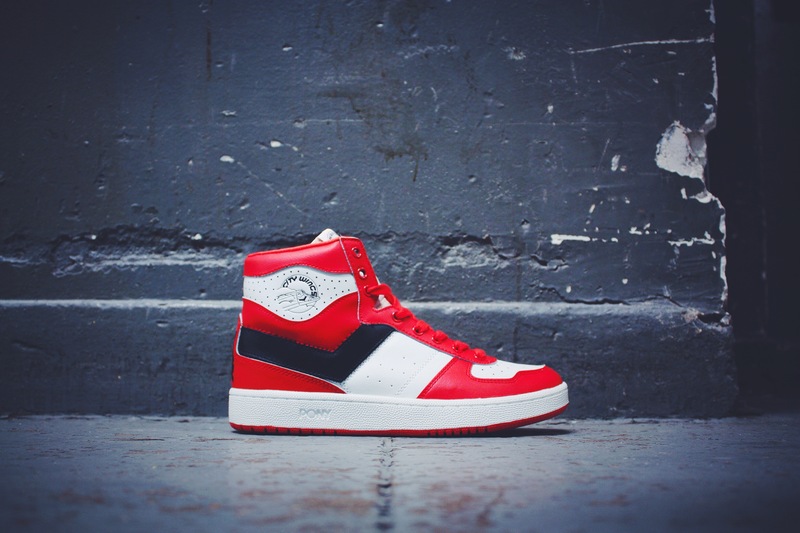 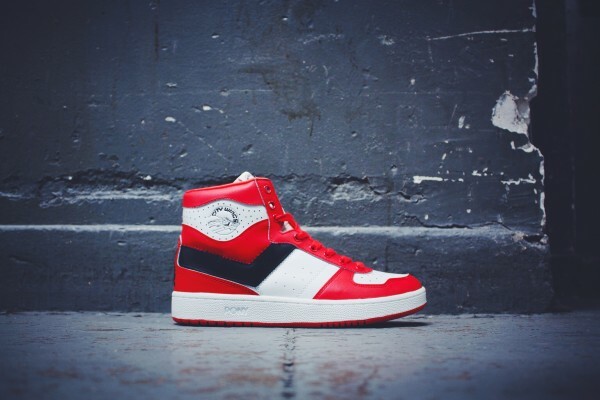 Since 1972 the PONY brand has created a variety of timeless sneaker styles, & now 42 years later they are still pumping out classic-looking shoes that continue to pop up just about everywhere. 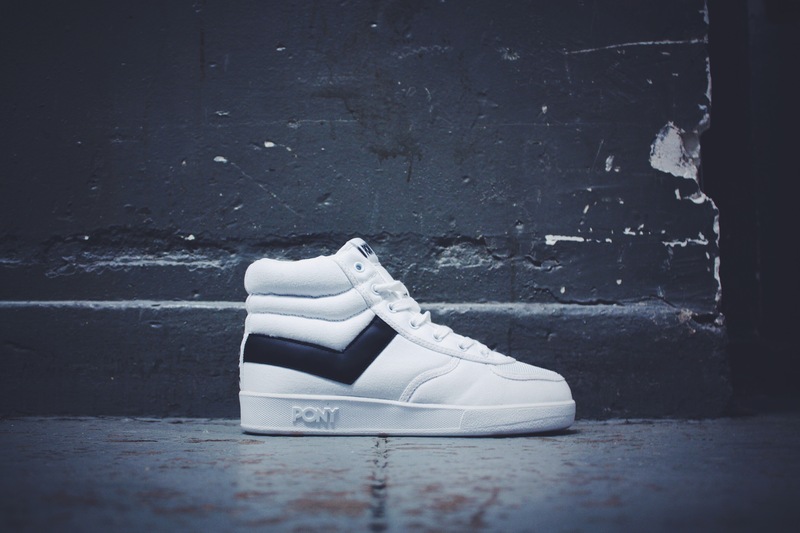 Recently PONY put out their 2014 Spring/Summer Collection, and with so many different looks they’re just too hard to resist. The Product of New York kicks are going bold this season, focusing specifically on their Line-Canvas Topstars, Nylon City Wings & Nylon M-100’s. 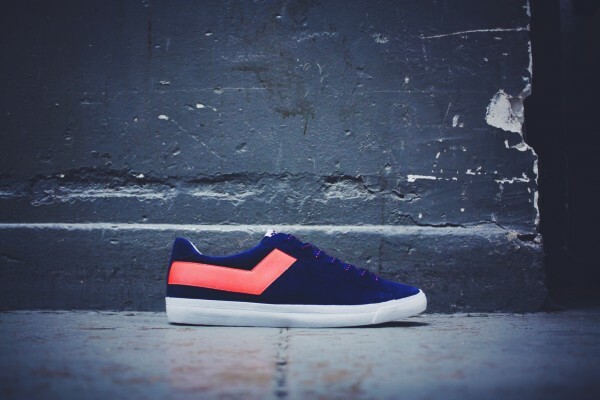 Combining street aesthetics and hi-tech performance materials, each line plays on brilliant color schemes, with the Topstars focusing on color blocking and chromatics, the City Wings with pop color, & the M-Series with the trendy neon vibe. 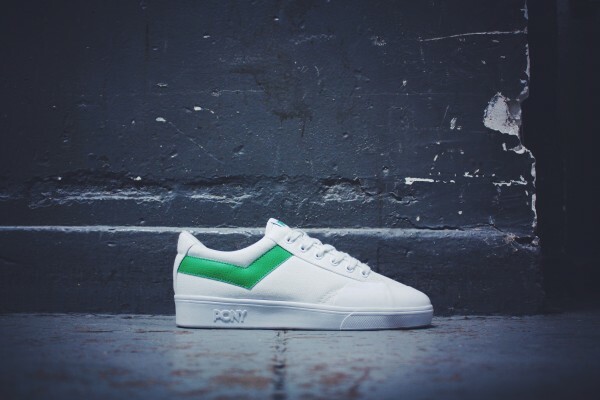 Take a look at some of the collection below, and if you’re feeling the looks head over to www.PONY.com or www.UrbanOutfitters.com to purchase.